If you are reading this page you may be struggling, feeling anxious, and need someone to talk too. I am here to help you. Ring 07814 363855 to make an appointment today in my Sheffield Counselling Service in Netheredge. I can offer you confidential counselling either in Sheffield or online. Alternatively we can use Skype, or you might prefer walk-talk therapy in Sheffield’s green open spaces. I promise to listen to you without judging, at your own pace. I offer a sincere and friendly approach. Our sessions shall be focused on you. I offer an integrative approach ensuring that the counselling suits you and the issues you bring to me. I live in Sheffield and have over 20 years counselling experience. I have gained this with MIND, NHS (IAPT), workplace counselling, Refugee Council and through my own successful private practice. I am an Accredited member of the BACP register. I work as a counsellor and supervisor offering counselling for individuals, couples and groups. I am an Aviva, BUPA, Vitality Health and Axa approved counsellor. I have a teaching qualification and have taught counselling at Diploma level. Before I commenced my counselling career I was an Humanitarian Aid Worker for 9 years. I worked in areas of conflict with agencies OXFAM and Medecins Sans Frontieres. This experience gave me the essential skills for a counsellor, as well as increasing my self-awareness. 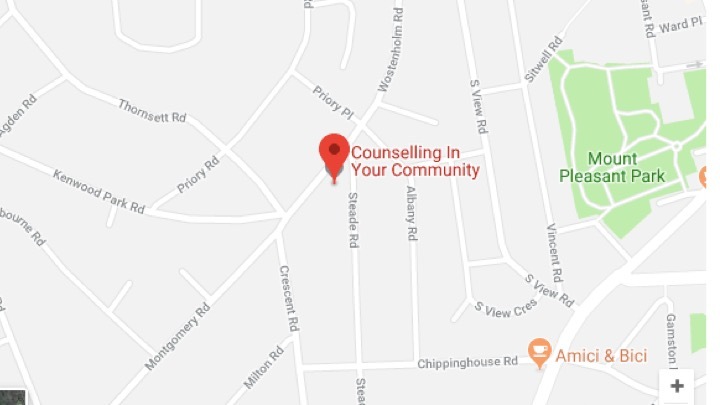 It’s important to find a counsellor that you are comfortable with. During our initial appointment we can talk about the issues that bring you to counselling. You can decide whether you would feel comfortable working with me. All our sessions together will be focused on you. There is no obligation to continue with me after our first session and I can assist you in finding the right counsellor for you. I can offer you a confidential and safe space to explore how you feel. As an experienced counsellor I can also help clients with bereavement and loss, trauma around road traffic accidents, women issues, relationship difficulties including couple counselling, stress and anxiety especially around work and bullying issues. As someone who has lived with psoriasis for the majority of my life, I can help clients with mental health issues around skin conditions. 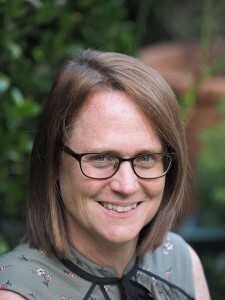 In addition due to my working overseas I have first hand experience of the high and lows that this brings and able to provide counselling for those who live and work away from home. In a safe environment you will be able to choose which issue you wish to work on and you will take the lead in exploring your problem. The counselling sessions will enable you to examine different points of views to help you find your own solutions. My role as a counsellor and psychotherapist will empower you to trust in your own wisdom, rather than seek advice or answers. Counselling is available at my Sheffield Practice, online counselling or via Talk Therapy. I provide a blog with useful information and self-help and a resource page where you can find additional support and help. In addition I also use twitter, facebook, pinterest, instagram and google + to keep clients up to date on mental health support and advice. Please refer to my social media policy for more information on this. 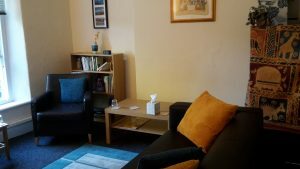 Sheffield Counselling in Netheredge with Hazel…..
For a confidential chat ring Hazel Hill on 07814 363 855 or you can read more about counselling in Sheffield or counselling online by clicking here or contact me by clicking here. I will respond within 24 hours and be able to offer you an appointment within 5 days. You can pay by Paypal, BACS Transfer or cash.